State officials are taking precautions against the possible spread of Ebola to Indiana. There's no indication yet any of the people who came to the state from West Africa came into contact with those infected with the disease. Indiana State Department of Health officials say they're monitoring six people who have traveled to Indiana from West Africa. Those being monitored are considered low risk for Ebola infection and are cooperating with health officials. The health department says these measures are in accordance with new travel guidance issued by the Centers for Disease Control and Prevention. The CDC says all travelers to Indiana from Liberia, Sierra Leone and Guinea will be under what it calls "direct active monitoring" by their local health department for 21 days upon entering the country. That includes twice-daily temperature and symptom checks which are recorded and given to the State Health Department. Two other people have completed their monitoring without incident, health department officials said Wednesday. The ISDH is not releasing the names of the counties where travelers are being monitored. Hospitals across Indiana are on guard for Ebola. There haven‘t been any confirmed cases in the Hoosier state as of yet. However, various facilities are evaluating their plans in an effort to reassure the public. 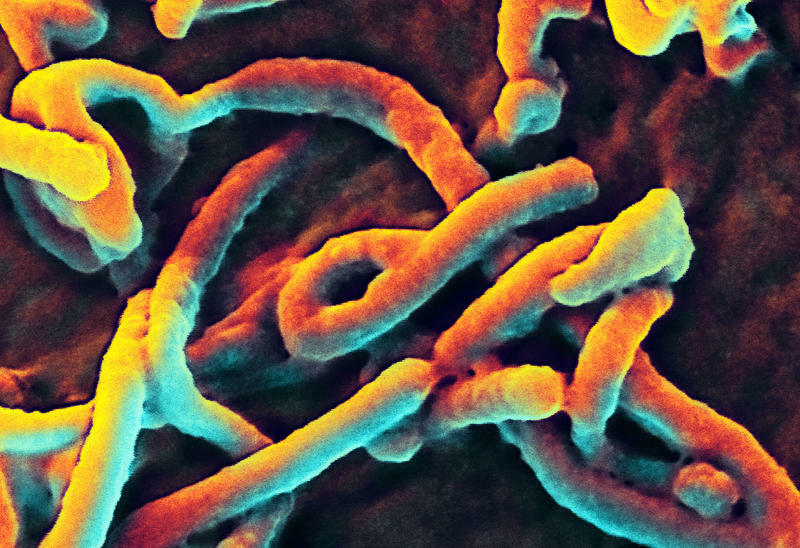 A Purdue professor says Ebola is ‘primed‘ to go airborne. In the first case of Ebola transmission in the United States, a Texas nurse who treated an Ebola-stricken Liberian man has tested positive for the deadly virus. Professor David Sanders has been studying the virus since 2003 – specifically how this particular Zaire strain of Ebola enters human cells. 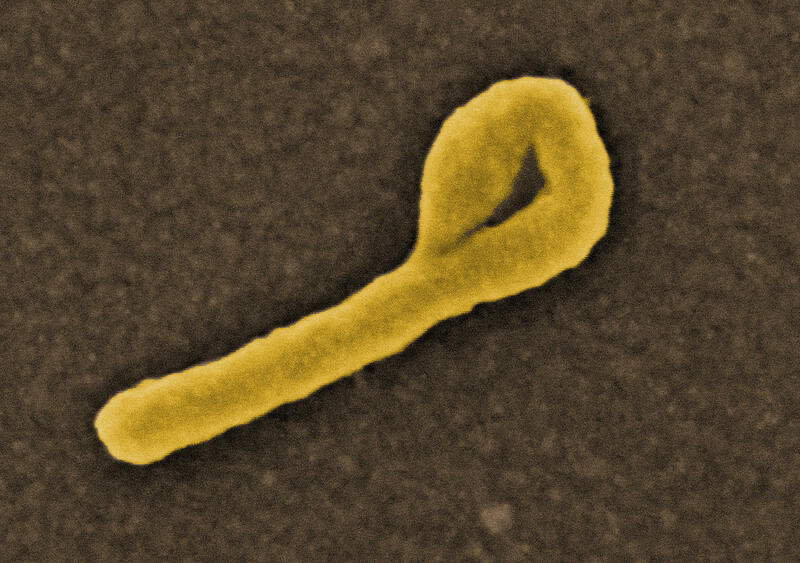 While the virus has thus far only been shown to be transferred via bodily fluids, Sanders argues that it could become airborne. Health officials say Indiana is prepared for the possibility of a case of Ebola virus. Indiana State Department of Health chief medical consultant Joan Duwve says for the most part preparedness for Ebola is the same as for any other disease -- the only difference is that the stakes are higher. Duwve notes you might get away with a slip in protocol in treating a flu patient, but Ebola is so deadly that there‘s no margin for error.